KENDALL. . Wallpaper and background images in the 派对男孩 club tagged: kendall big time rush. 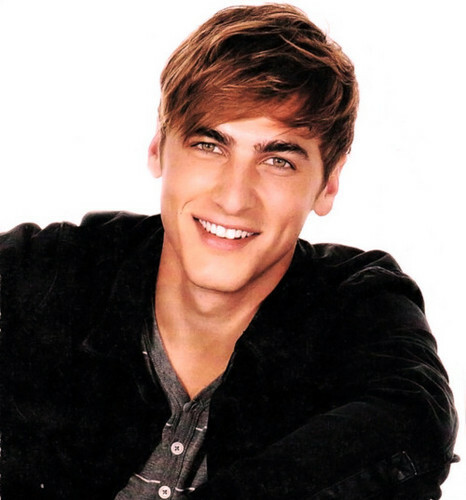 I love kendalls eye color just like mine. I freaking love kendall so much and his green eyes I love green eyes.